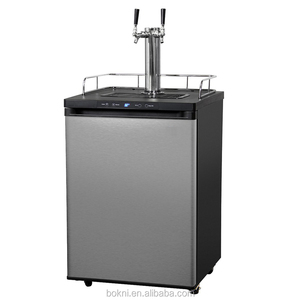 Ningbo Meet Plastic Industrial&Trading Co., Ltd.
Beer display fridge: model:TP90 iteam:single door beer cooler unit size(mm):520*500*840 capacity(L):90 Cooling Type :fan cooling or static cabinet temperature:0~ 10&#8451; power(W):78 N.W. (KG):40 model:TP200M2 iteam:double door beer cooler unit size(mm):900*540*930 capacity(L):210 Cooling Type :fan cooling or static cabinet temperature:0~10&#8451; power(W):98 N.W. (KG):60 model:TP300M3 iteam:three door beer cooler unit size(mm):1350*540*930 capacity(L):310 Cooling Type :fan cooling or static cabinet temperature:0~10&#8451; power(W):110 N.W. For cool beverage: put the pack into freezer to be refrigerated for half an hour before taking out for use. b. For warm beverage:place the pack into a container filled with water, then put the container in a microwave oven to be heat for 100 seconds for each time and for 60 seconds if want to be used continuously. Purpose Can keep wine, beer cool, fresh and milk warm. Environmentally firendly Size Welcome OEM Colour red,black,navy,blue etc. 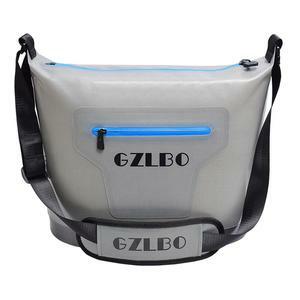 Such as pouch, cooler holder,backpack,laptop bag,mobile phone pouch etc. We also supply all business and wholesale for consumer. (KG): 155 Item:Under counter Refrigerator with 6 drawers Model: ST0.3N6W Classification: Refrigerator Dimensions(mm): 1500x760x850 Capacity: 400L Drawers: 6 Inner Temperature: +6&deg;Cto 0&deg;C Refrigerant: R-134a Colling System: Air cooling Voltage: 220V/50Hz Energy Consumption(KW/24H): 5.5 N.W. (KG): 200 Item:Under counter Refrigerator with 9 drawers Model:ST0.4N9W Classification:Refrigerator Dimensions(mm):1900x760x850 Capacity:400L Inner Temperature:+6&deg;Cto 0&deg;C Refrigerant:R-134a Colling System: Air cooling Voltage:220V/50Hz Energy Consumption(KW/24H):6.5 N.W. (KG): 250 Item:Under counter Refrigerator with 12 drawers Model :ST0.6N12W Classification: Refrigerator Dimensions(mm): 2460x760x850 Capacity: 650L Inner Temperature: +6&deg;Cto 0&deg;C Refrigerant: R-134a Colling System: Air cooling Voltage :220V/50Hz Energy Consumption(KW/24H): 7.5 N.W. Will choose suitable printing ways for you according to your design. If need your printing or your own shape, we need discuss depending on the printing or model cost. If you use the Trade manager, click the blue icon on the right of any page to discuss on line. Products Details: *Standard Power supply is 220v/50Hz,it can be changed to fit for different voltage; *Plug Shape,Sticker,Cooling System can be customized; *Self-contain and Remote System can be optional Features: *Luxurious appearance with seamless spicing of superior anti-collisionresistant material; *Adjustable shelves with integrated price&lable holdders,convenient for goods classify; *Panoptic dsiplay with film-coating tempered double hollow glass ensures clarity of goods inside. *LED interior lighting makes the goods more attractive,adding to the display effect; *Energe-efficency with dual control over defrosting temperature and frequency. 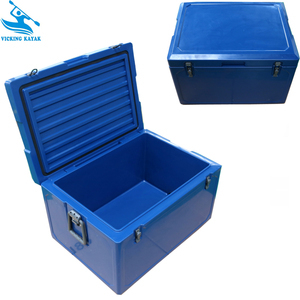 Other Sizes can be chosen as follow: Project Shows: Packing: **Contact Person: WhatsApp/Viber/:008613826182737; Wechat: 0086 13826182637 We will reply your email or communication tools within 24 hours You can call us at 8:00-22:30 if there is any questions ono our products **Quanlity Guatantee We provide 1 year warranty of product and shipment with 1% spare parts; We can send the parts free on conditon that there is any break after we negotioating. 3. No matter the requirement, we are always at your service. 3. 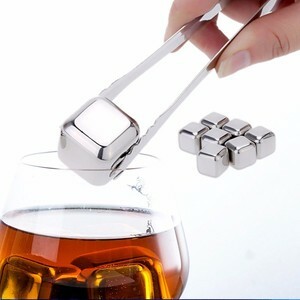 Can I customize the products9 Yes, please contact us for your custom designs. 6. How about the lead time9 We need about 15-30 days to prepare products. Wuxi Happy Sport Co., Ltd.
And we offer cost-price on all spare parts for all the lifetime. 2.Samples can be offered in 7-10days once sample payment received. 6.We offer customers to visit the factory pick-up service. 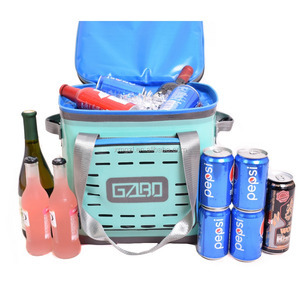 Alibaba.com offers 844 used beer cooler products. About 18% of these are buckets, coolers & holders, 10% are cooler bags, and 6% are refrigerators. 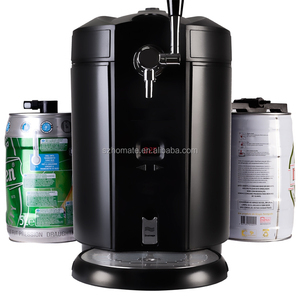 A wide variety of used beer cooler options are available to you, such as ce / eu, fda, and ciq. 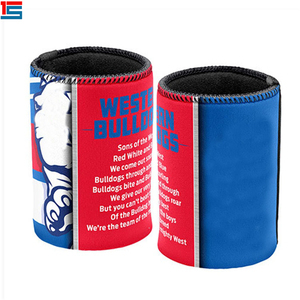 You can also choose from neoprene, plastic, and metal. 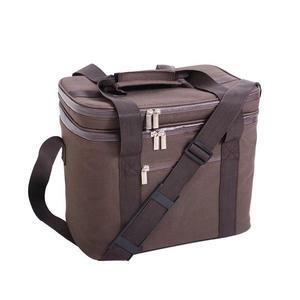 As well as from insulated, thermal, and backpack. And whether used beer cooler is cans, wine, or food. 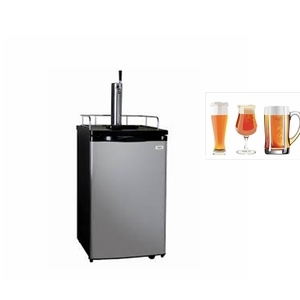 There are 768 used beer cooler suppliers, mainly located in Asia. The top supplying countries are China (Mainland), India, and Taiwan, which supply 98%, 1%, and 1% of used beer cooler respectively. 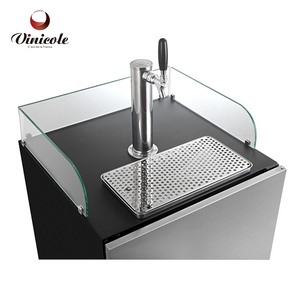 Used beer cooler products are most popular in North America, Western Europe, and South America. You can ensure product safety by selecting from certified suppliers, including 278 with ISO9001, 49 with Other, and 22 with BSCI certification.